A selection of books to entice any reader. Everything from novels to nonfiction, memoirs to mysteries, cookbooks to kids’ books. Written by an Orthodox rabbi, the narrative is a confessional. 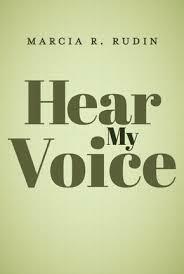 It gives unpretentious voice to the challenges and dangers he confronted during his 25 years of rabbinic service. You will journey with him; share his thoughts; rue or applaud his decisions. You’ll see that beneath rabbinic garb lies a servant of God, committed to Jewish Tradition, but one with conscience, heart and soul. 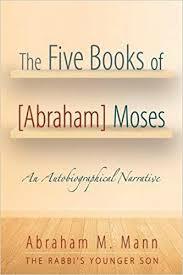 The book may very well enlighten you to the professional frailties of your own rabbi. Contact amann503@gmail.com for purchase information. “Compelling…engaging…a moving family saga.” Kirkus Reviews. 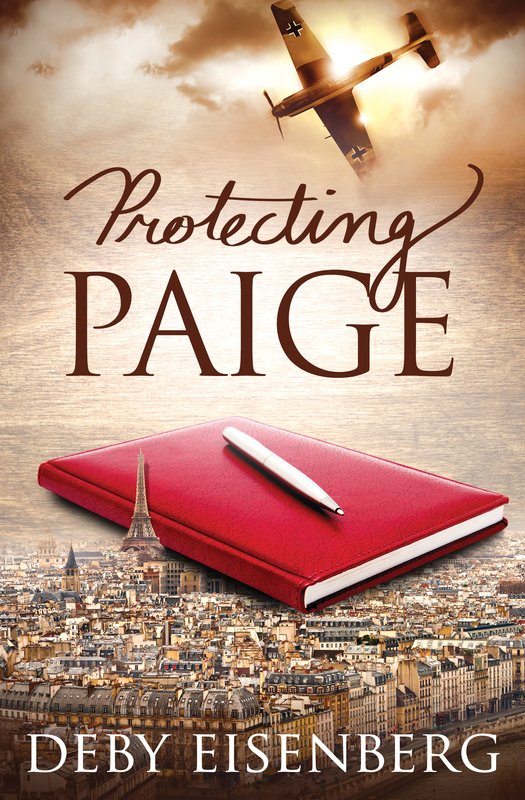 Until her beautiful French mother died and her famous uncle became her guardian, Paige never knew the family history in the Holocaust and the power and passion of the secrets in a hidden diary. A rich tapestry spanning three generations, a young girl’s coming-of-age and a man’s search for a lost love. Print and e-book available at www.amazon.com. Visit www.debyeisenberg.com. “Magnificent… a novel of epic proportions that tells of three strong women, a nun, a rabbi and a minister as they face the struggle for legitimacy and recognition…”—Rabbi Stephen L. Fuchs. A Catholic Sister wants to become a priest. One of the first women rabbis and one of the first women Presbyterian pastors must choose between their lovers and their careers. When the three attend a dinner to receive an award, each recalls fifty years of her life and journey to forge a path-breaking career and find her voice, and each makes the decision that will forever change her life. Paperback 318 pages – $15.99; Kindle – $9.99. To order, go to Amazon.com or visit http://www.marciarudin.com. 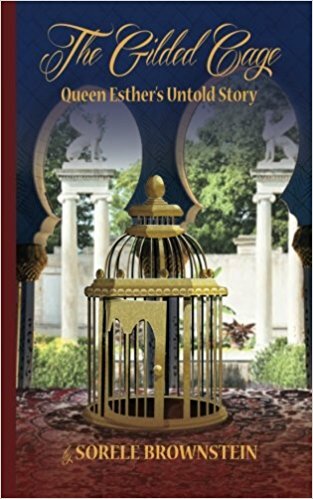 This fascinating, Biblically correct first person narrative, gives voice to Queen Esther as she describes her epic transition from modest Jewish orphan to Queen of Persia. First time author Sorele Brownstein begins her very well written story with Hadassah (Esther’s given name) going about her daily life buying fish, and ends triumphantly as she valiantly risks her own life to save her people from certain death. An ancient yet remarkably current heroine of steadfast faith and bravery, who remained true to herself, refusing to compromise her dignity and integrity. A model of inspiration for all times. A Purim must-read! 96% 5-Star Rating. Paperback 259 pages – $19.95 and kindle $5.99 from Amazon.com. In Tel Aviv, under daily missile attack during Operation Desert Storm, when every heart seeks comfort and companionship, complex affairs and a world of crisis bring conflicts of love, betrayal and unforeseen commitments. A young charismatic nurse lives and works by her own code of honor in a strict Orthodox hospital—until one day a married doctor emerges with a campaign of seduction that could endanger her livelihood, reputation and self-respect. “…a powerful first-hand look at what everyday life was like in Israel when most Americans were watching Shock and Awe on the 24-hour news channel.”—Mike Ball, Erma Bombeck award-winning author. Available on Amazon; in hardcover, paperback, and Kindle editions; iBook; Kobo and www.pinnaclelust.com. A book club favorite and finalist for the National Jewish Book Award, this acclaimed memoir of growing up a Turkish Jew in a fortune-telling, belly-dancing family illustrates Sephardic life, the foods, fear of the Evil Eye and the author’s struggle to walk again after polio. Booklist calls it “A joy to read…a profoundly moving memoir.” Now in paperback with Discussion Questions! Order from Amazon.com, including on Kindle, the University of Nebraska Press, (800) 848-6224, and wherever books are sold. 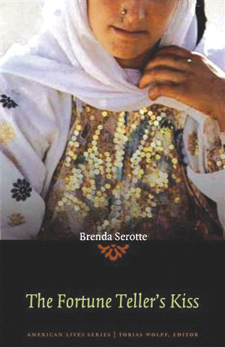 www.BrendaSerotte.com. 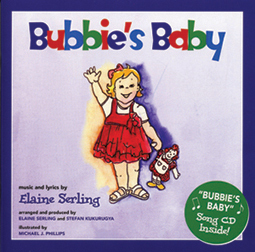 The treasured bond between bubbies, zaydees and grandchildren is lovingly shared in Bubbie’s Baby, a musical story of a bubbie, zaydee and grandchild celebrating the joys of exploring the world. This tender tale comes to life through a CD-single/book, featuring a toe-tapping melody and beautiful vocals sung by singer/songwriter/author. Guaranteed to create memories together with sing-along fun! Available at elaineserling.com and 800-457-2157. $14 plus $2 shipping. In 1905, when Rebecca leaves her shtetl in Ukraine to join Samuel in Milwaukee and Ingrid leaves Norway to become the Picture Bride of Lars, a farmer in North Dakota, by mistake officials at Ellis Island send them to each other’s destination. Lost in alien cultures, they struggle to return to their fiancés. But the love that blossoms between Rebecca and Lars threatens their plans. 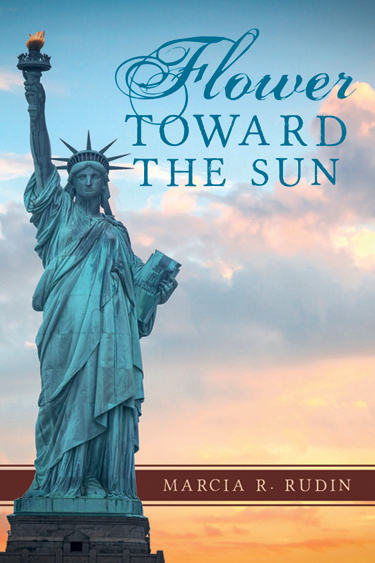 Paperback 261 pages – $14.99; Kindle – $8.99. To order, go to Amazon.com or visit www.marciarudin.com. 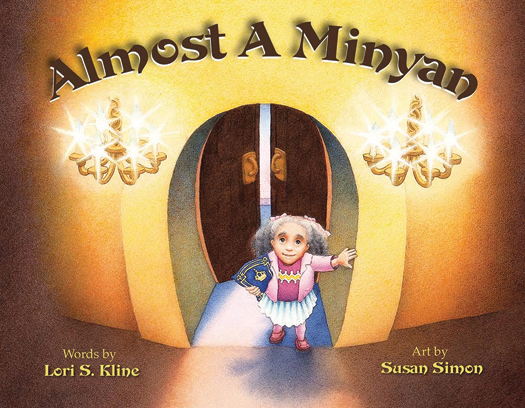 A charming, touching story about a girl who becomes part of a minyan when she turns “that special age.” There is nothing preachy about how Lori Kline presents the story. The text is enhanced by Susan Simon’s vibrant, colorful and inviting illustrations. This picture book is a great gift for those who appreciate the beauty of Jewish rituals and tradition. www.sociosights.com. For bulk orders: itascabooks.com. Jake Lyons’ tragic loss of family during the Blitz leads him to join the RAF to fight for Britain. As sole heir to his uncle’s estate, he becomes the recipient of a chest of diamonds, not mentioned in his will. Left with doubts, that the cache was sent to him in error or spoils of a heist, he sets out to determine to whom it belongs. 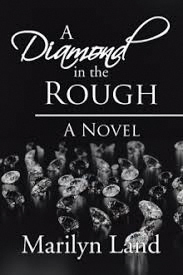 From London to New York, South Africa to Israel, the twists, turns, and surprises her readers have learned to expect uniquely define the profound personal story of a true Diamond in the Rough. The book is available on Amazon.com and iUniverse.com in e-book, paperback, and hardcover. I strongly suggest that you include in the list-“Not in my Family:German Memory and Responsibility after the Holocaust”recognized with the Canadian Jewish Literary Award History category, October 2017. Published by Oxford University Press, the author is Roger Frie.